Nationwide Arena opened its doors in September 2000. 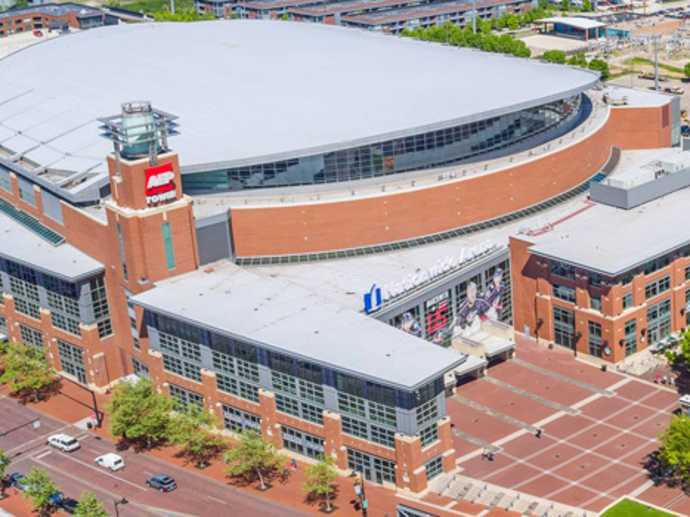 Home to the National Hockey League’s (NHL) Columbus Blue Jackets and world-class entertainment events. Nationwide Arena holds the distinction as the first NHL arena to have the team’s practice facility, OhioHealth Ice Haus, attached to the same building where games are played. Nationwide Arena most notably hosted the NCAA Division I Women’s Volleyball Championship in 2016 (returning in 2021) among numerous other sporting events including: World Cup of Hockey training camps and exhibition games, NCAA Division I Men’s Basketball, Big Ten regular season games and Ohio High School Association state championships. 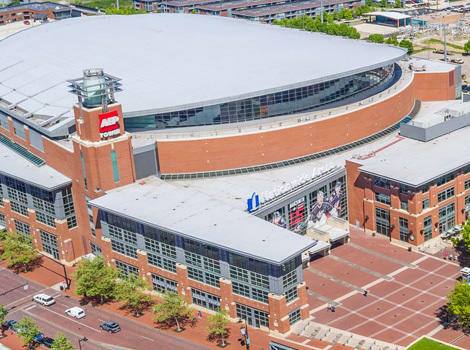 Nationwide Arena is the heart of the Arena District, located in downtown Columbus.